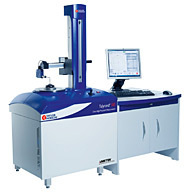 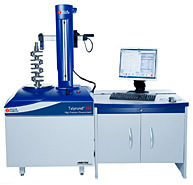 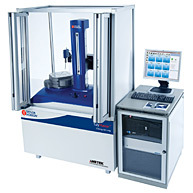 For further information visit Spectrum Metrology; approved technical support and service centre for these products. 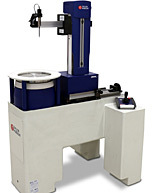 Visit their website for video demonstrations, applications and further assistance. 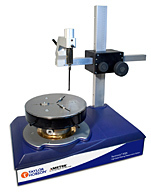 The micro alignment telescope allows the user to set reference lines of sight for applications such as the alignment and measurement of bearings and bores read more. 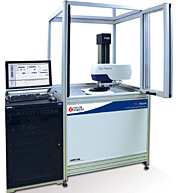 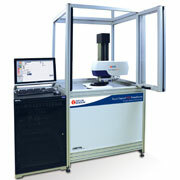 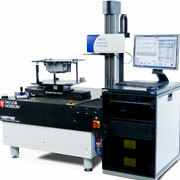 A high resolution digital imaging system using CCD technology. 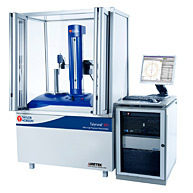 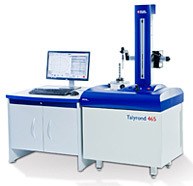 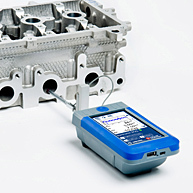 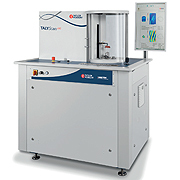 Software automatically senses the centre position of the target and calculates displacement from a set datum to ensure a fast setup time with repeatable readings read more. 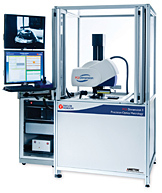 The alignment telescope allows the user to set reference lines of sight by utilising the parallelism and co-axiality of its optical to mechanical axis providing alignment axis of 0.05 mm over 30 metres read more. 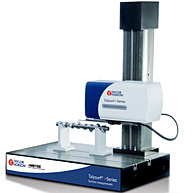 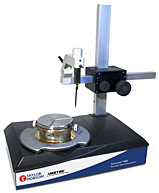 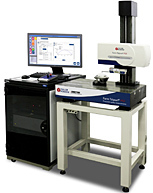 Micro Alignment Laser is a laser measuring instrument equipped with the latest optical and electronic components for precise measuring of straightness, flatness, parallelism, perpendicularity, alignment and much more read more. 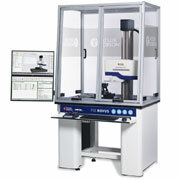 CCTV camera and software allows users to select a range of magnifications from x2 to x8 for ease of viewing read more.